Panoramic tour around the city of Havana | Journey to Vista Hermosa Farm | Enjoy delicious fruit juices and a natural cheese table | Learn about the social movement of farm to table | Enjoy a delicious jugo de guarapo, a traditional Cuban beverage | Visit the rest of the farm in true local style, on horseback or on a cart | Visit to Mediterráneo Habana restaurant | Enjoy a traditional Cuban lunch. Pre-tour educational materials in preparation for the scheduled activities. Meal as noted on the description. Farm-to-table is a social movement that promotes serving local food at restaurants and school cafeterias, usually through purchasing directly from the producer. 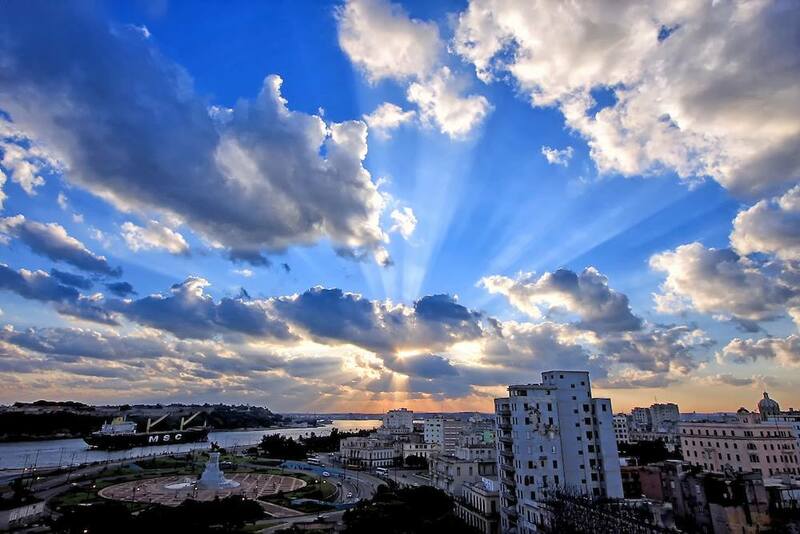 The Mediterráneo Habana was the first farm-to-table restaurant in Havana. On this excursion, you will learn about this food movement and enjoy a truly decadent and locally sourced fusion lunch. From the meeting point at the pier, our excursion will start with the journey to Vista Hermosa Farm. 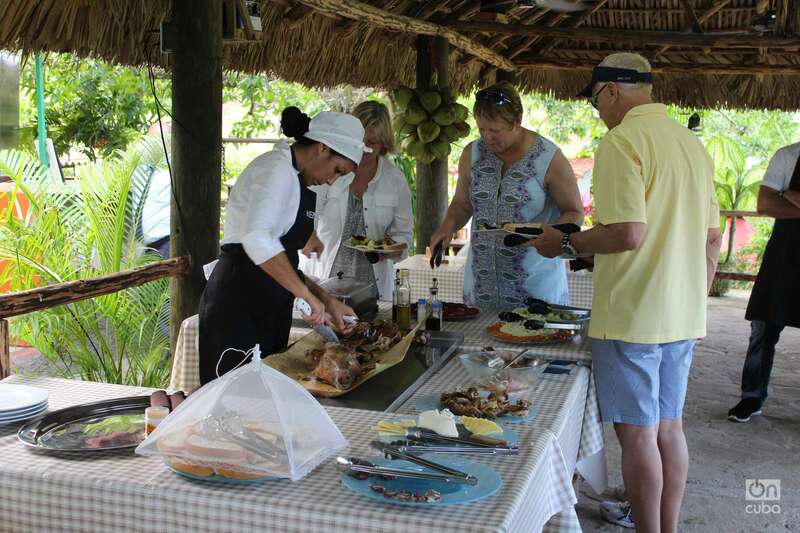 Upon arrival, we will be greeted by a specialist in Cuban cuisine who will share with the group all about the fruits and vegetables grown at the farm. 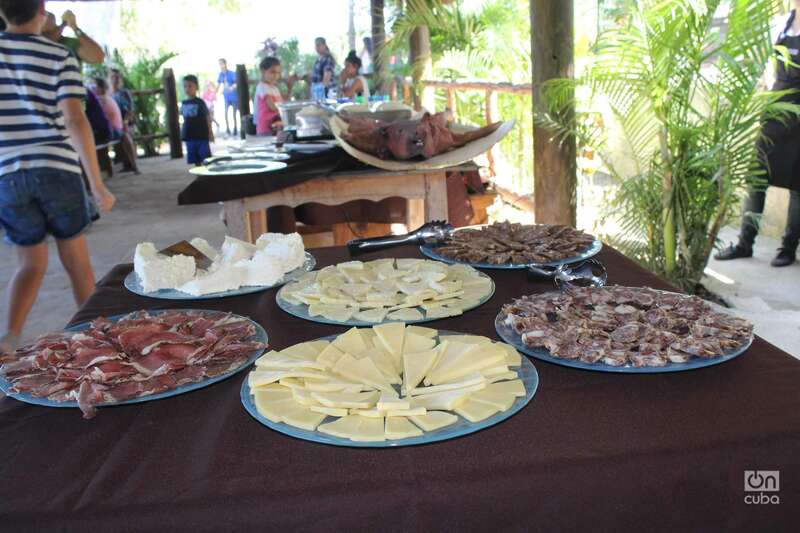 Participants will have the opportunity to participate in a tasting. 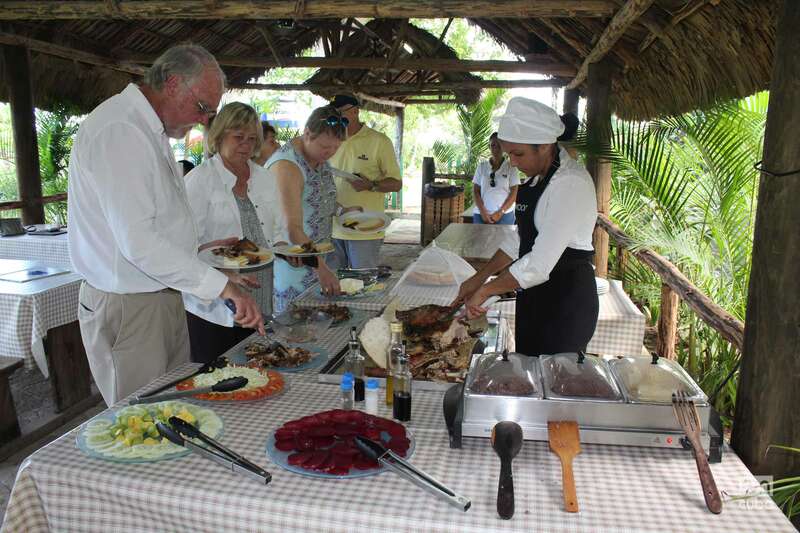 As part of the excursion, you will also visit another part of the farm, a plantation that provides food for the restaurant Mediterráneo Havana. The journey there will be in true local style – on horseback or a cart. Once there, you will learn more about the process of animal breeding with the option to feed some of the farm animals. 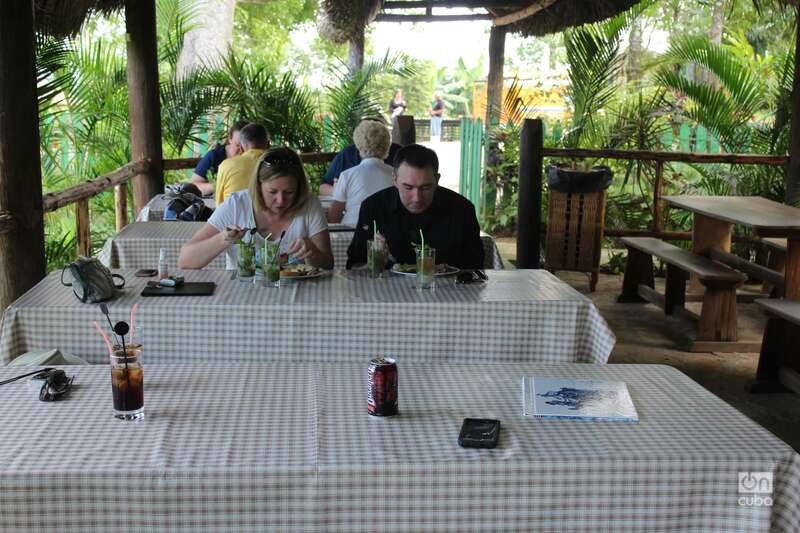 After a fun-filled morning where you will have learned about the farm-to-table food movement, you will go to Mediterráneo Habana restaurant, a beautifully decorated setting where the sea of blue and white will make you feel the “al fresco” dining experience. Here you will enjoy a gourmet Mediterranean lunch, with fresh cheeses, meats, herb sauces, and creams – all natural and locally sourced. After lunch, and a Cuban Mojito toast, we will return to the pier so you can enjoy the rest of your scheduled activities. This tour involves approximately 15 minutes of walking, mostly along paved and cobblestone streets. Expect muddy, irregular, and rocky terrain. Closed-toe shoes are recommended. The tour is not suitable for wheelchair access. Guests are advised to bring their camera. Horseback rides are offered for an additional fee and are subject to availability. This tour is OFAC compliant.